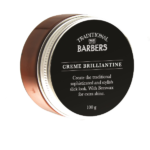 Traditional Barbers Shave Oil will help create the luxurious shaving experience with an result that is only achieved in the Traditional Barbers Chair. 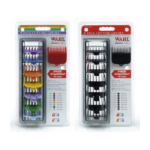 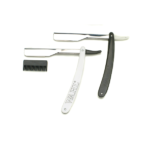 It can be used with your blade or suitable electric shavers for a smoother shave result. 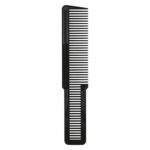 Designed to lift hairs away from the face, provide a slick and slippery surface for the razor and will put up a valiant fight against razor rash. 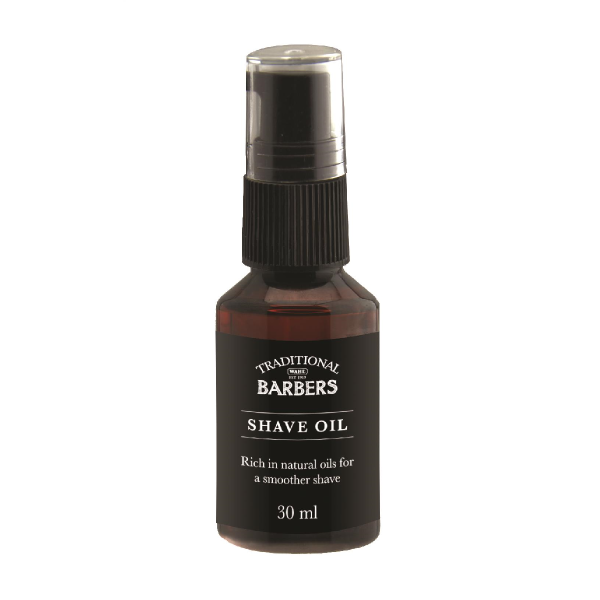 Directions: Traditional Barbers Shave Oil is designed specifically for use prior to applying Traditional Barbers Shave Cream.